It’s true, that Breitling started out to make a great watch, but with followers like Sly, and 007…they were destined to turn into more than your run of the mill watch maker. 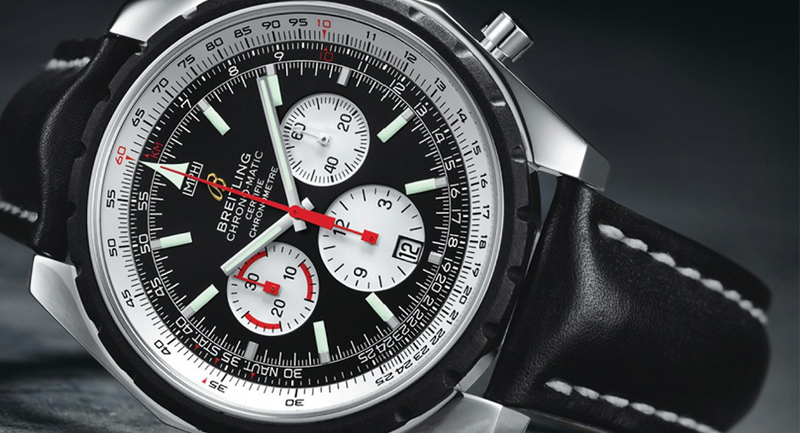 These days a Breitling is a status symbol. No other timepieces are able to turn heads like these. It’s not just the size of their watches, which is unusually large; it’s the finishing touches, as well. Breitlings are exceptionally crafted watches, each with special features. They are not only special, they are unique, well made, one of a kind…and quite often, copied. Sure, you can duplicate the look of a watch, but it is impossible to copy the movement of a Swiss made mechanical, with Japanese parts. As with anything that comes into fashion, and is too expensive for the general population, Breitling watches have a host of fakes being made and sold, especially on line. 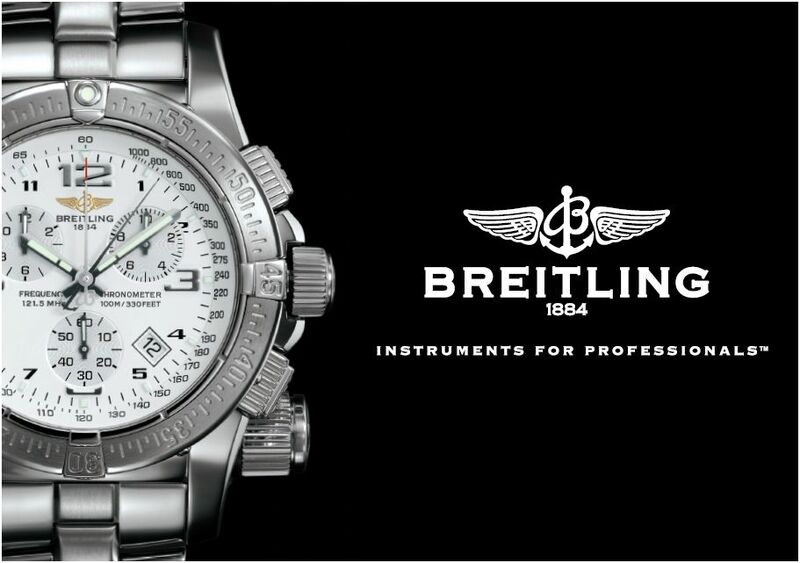 Breitling warns that any watch, not sold directly through them is possibly a fake. No matter how good these fakes look, a true Breitling is worth what you pay for it. If the selling price sounds too good to be true…guess what, it probably is. 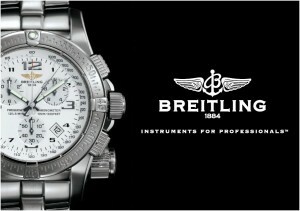 If you are in the market for a Breitling timepiece go directly to the source, contact breitling.com.